In Austin's sizzling real estate market, the odds of snagging affordable properties in hot neighborhoods are lukewarm. 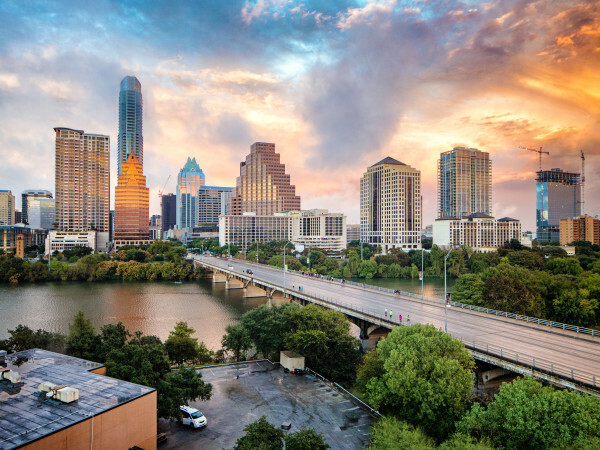 As the market continues to see an uptick in home sales, a new study from Redfin shows that Austin lacks neighborhoods with a balanced mix of home prices. Redfin looked at the economic integration of 20 cities by comparing home prices to the purchasing power of a local, median-income family. According to the report, most Americans live in an economically segregated neighborhood that lacks balance between affordable and high-end homes. Sixteen percent of Austin neighborhoods offer a balanced mix of home prices, making it the ninth most economically integrated city. Boston, Seattle, and Washington top the list. Fifty-one percent of Boston has a balanced mix of home prices. In comparison, only 4 percent of Columbus, Ohio, the least economically integrated city on the list, offers a balanced mix of prices. 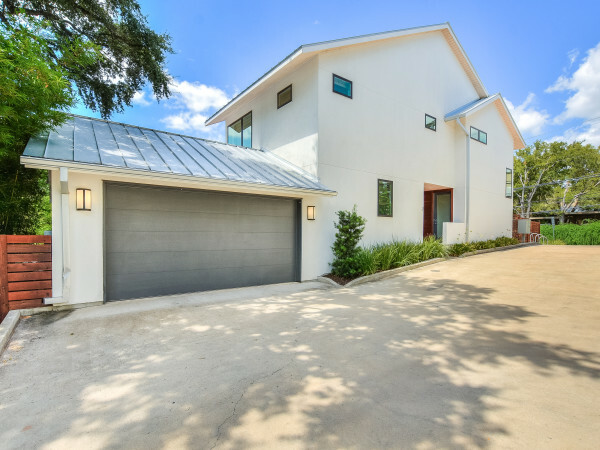 The Austin neighborhoods with the best mixture of high-end and affordable homes are the sought-after areas of Zilker, Rosedale, Bouldin Creek, and Allandale. 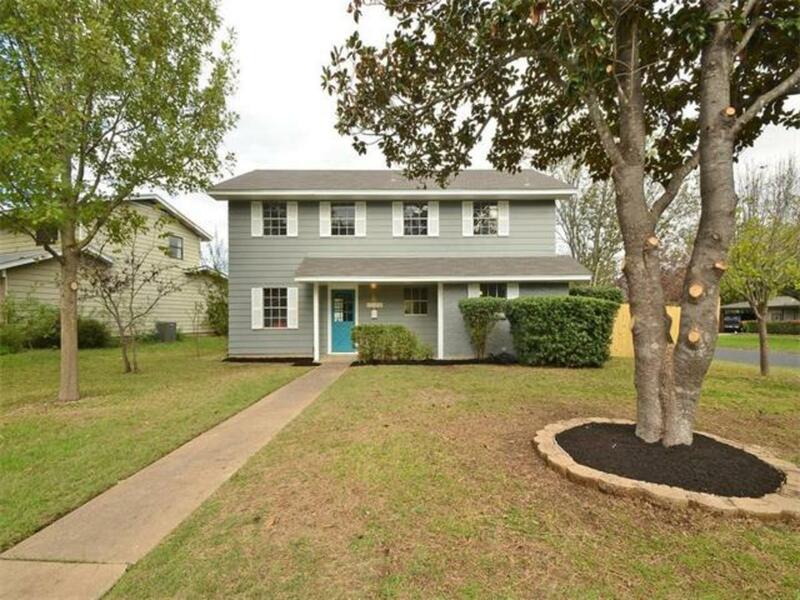 Redfin says 73 percent of Austin offers homes that middle-income Austin families can afford. The most affordable neighborhoods are Holly, Garrison Park, South Manchaca, West Congress, and Highland. The neighborhoods with the most high-end properties? Cat Mountain Villas, West Austin, Bryker Woods, and Windsor Road. There is even less diversity in other Texas cities. Only 12 percent of Houston offers a balanced mix of home prices; in San Antonio, it's 8 percent.